If you're in need of a bold, stylish and affordable event this December for winter celebrations, a Southampton shared Christmas party promises to deliver. 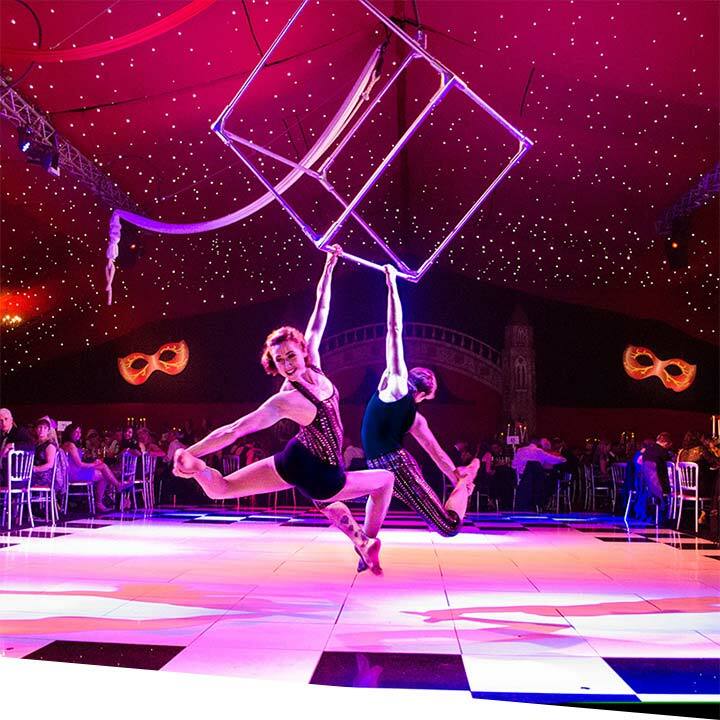 Shared nights are a way for small-medium businesses to experience a fabulous mass-production party complete with unbelievable themes, award-winning catering and live entertainment. The city is famous for it's summer-time beach breaks and party lifestyle but come December the city is transformed into a spectacular, festive dreamboat. Southampton's maritime history has given us a plethora of choice to some spectacular venues. 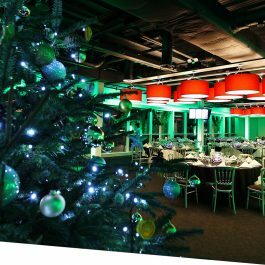 A private Christmas party night in Southampton allows you to choose a venue that suits your needs and turn it into a jaw-dropping festive event space. 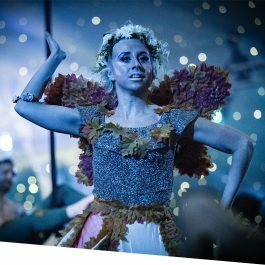 We'll work with you to create a beautiful and bespoke Christmas party with magnificent theming, live entertainment, delicious Xmas food and anything else you need to make your exclusive party unforgettable. 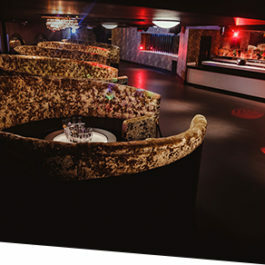 With an impressive cultural offering from the likes of music venues, art galleries and exhibition spaces, Southampton is diverse enough to offer every client a truly unique experience. For a little help creating the festive magic, give our team a call and we'll build a private Christmas party in Southampton together. Browse all of our Southampton Xmas parties individually. Imagine you have been invited to the Royal Masquerade Ball at the Doge's Palace, Venice and a night of indulgence, illusion and intrigue awaits you from behind your glamorous mask. With plenty of choice for venues big and small, it can provide a destination for all Christmas parties. 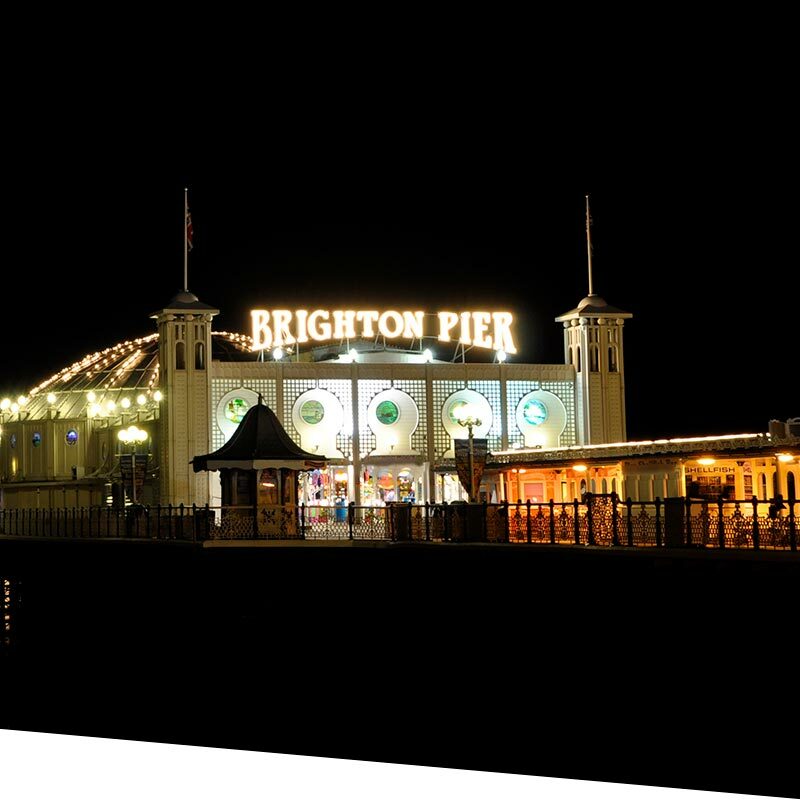 Brighton has an undeniable charisma and is a unique city that transforms from a summer holiday to a festive dream. The first thing that strikes most tourists when visiting Milton Keynes is how young it is! In the 60's the city was transformed into the booming town! See what Christmas functions we are offering in the MK area. 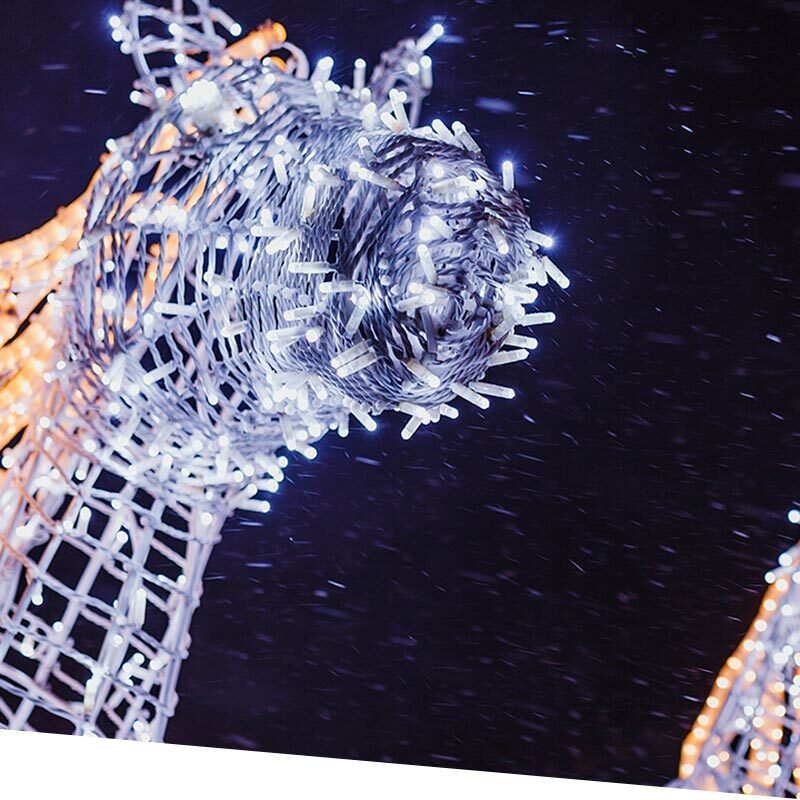 A Christmas treat for both the locals and city travellers, the traditional German market features individually designed alpine chalets and offer tasty treats, from bratwurst and sweet, sweet waggles to gingerbread hearts and fresh German beer. Throughout December a free festival boasts daily entertainment with live performance. 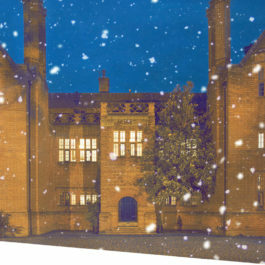 You'll find 40+ independent stalls offering a range of home-made crafts and authentic gifts and Christmas decorations. Don't forget to look out for the twice-daily show of The Flying Santa - it's worth noting that children get a free treat! Keep a look out for the ice rink situated on the lovely Esplanade right next to the medieval walls. The rink is open through November and December and is suitable for both adults and children. If you're more of a people watcher, grab a hot chocolate or mulled wine and the Alpine bar - the perfect way to take in that festive Christmas atmosphere.